MANS. from Illinois are playing weirdo emotional screamo. Sometimes juicy, sometimes like an uncontrolable outburst. Featuring members of Bad Words. 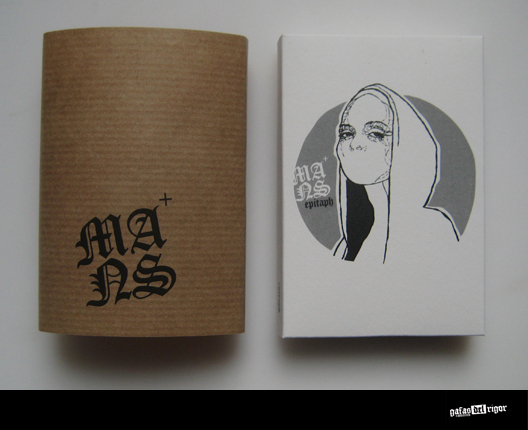 Out now on tape and limited to 50 copies only. Grap yours asap!